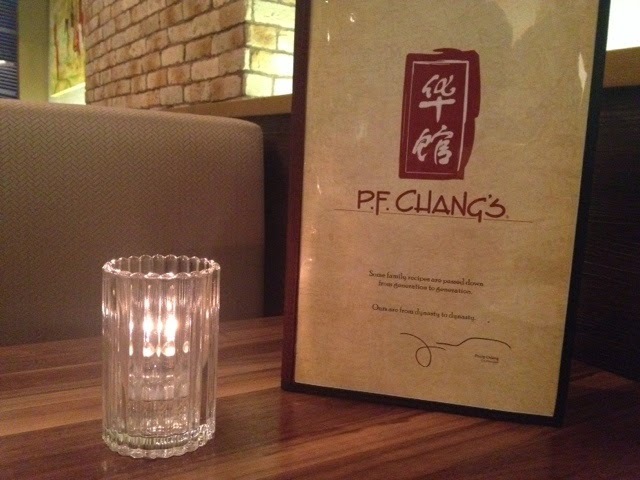 Food Escapade at PF Chang's | Vanity and Everything in Between. 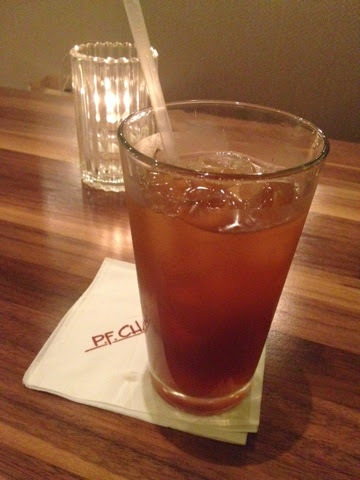 Tamarind Iced Tea - I don't remember if they have this in L.A. so I chose this over the usual lemon iced tea for a change. I love it! 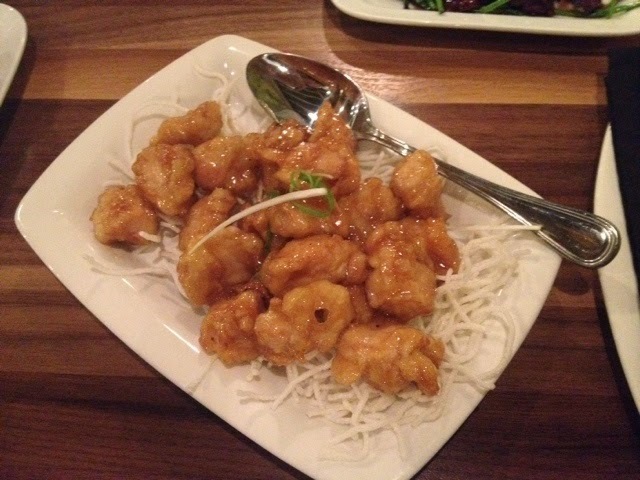 It's sweet and sour! Xiao Long Bao - I'm not a fan of this actually as the first time I tried xiao long boa from a different restaurant, it tasted really bad. As in bad! But I wanted to try P.F. 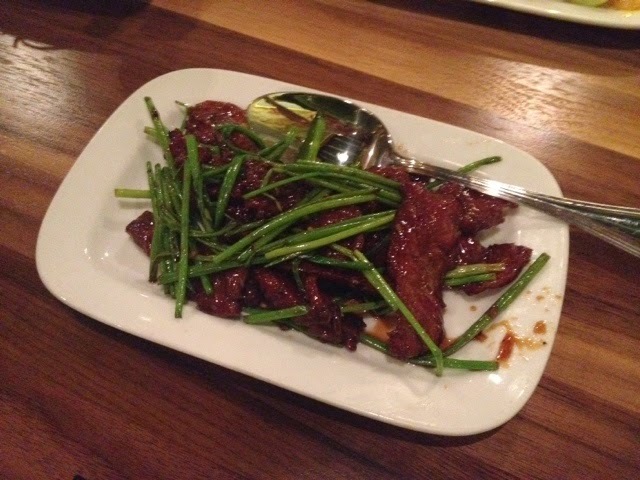 Chang's take on this and it didn't disappoint! Chicken - I can't remember if this was lemon chicken or honey chicken. I liked this one, too! Walnut Shrimp - my favourite order! 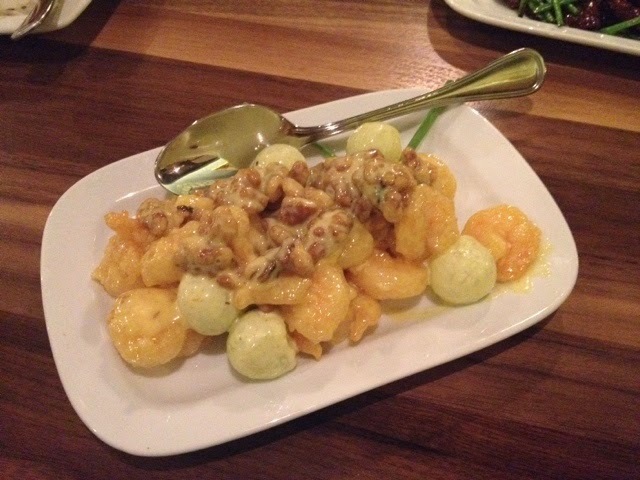 I've been telling Lawrence that when we go to the US, I'll make him taste Walnut shrimps! This is my absolute favourite! I can't describe it but if you're a shrimp lover, this is something you must try! Beef with Broccoli - among all the viands we ordered, this is the one I liked the least. The beef wasn't that tender. I guess I'm pretty biased because I Love P.F. Chang's ever since I first dined there a long time ago. 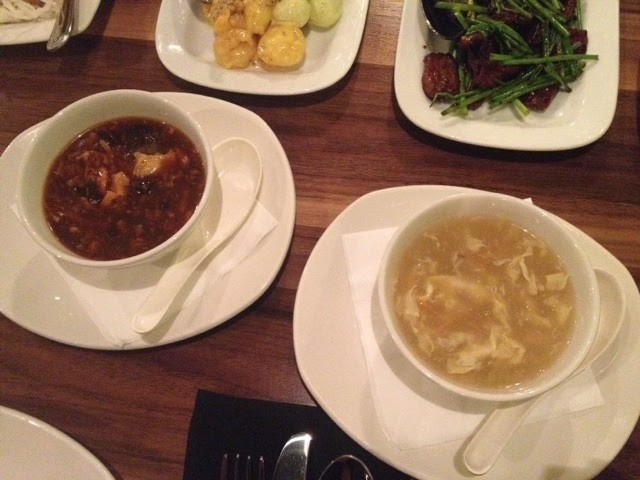 They cuisine is Chinese but the interior design of the restaurant has a modern take. It has dim lights rather than bright lights. They don't even give chopsticks until you ask for it. At least that's how it is here in Manila. I'll definitely be back here because of Walnut Shrimps but I'm also looking forward to try another dish. P.F. 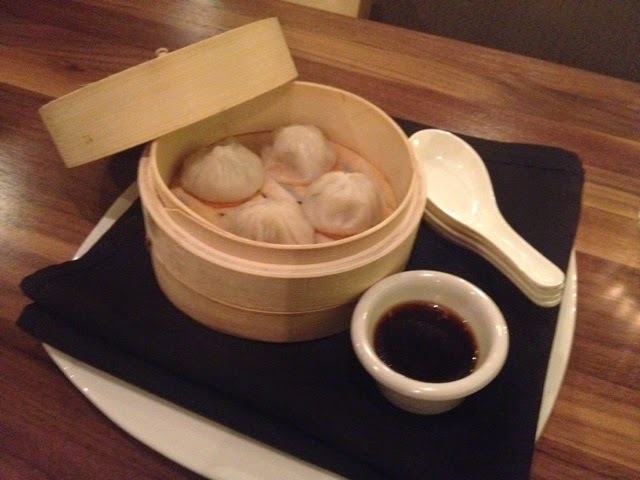 Chang's is located at 2F Shangri-la East Wing Mall. Their other branch is in Ayala Alabang Town Center.